Serving the valley since 1993. World Champions provides the best in martial arts instruction for ages 3 and up. 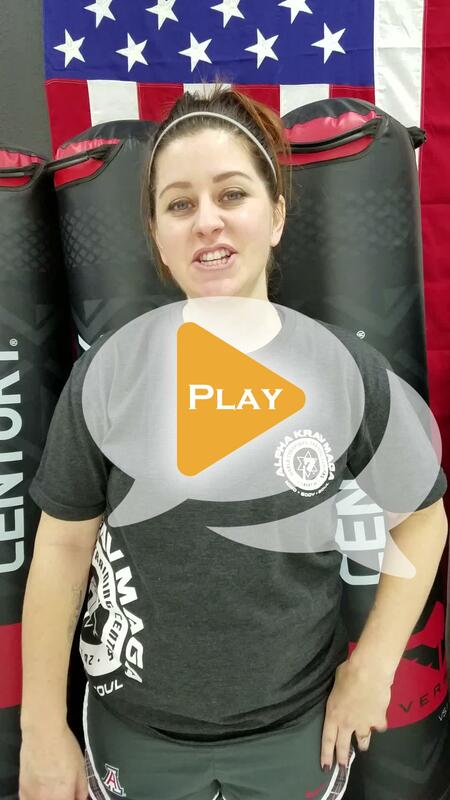 Whether you want to learn the Self Defense art of Krav Maga, Taekwondo, Muay Thai Kickboxing, Fitness Kickboxing or Brazilian Jiu Jitsu; we are the place for you. We also offer After School Sports & Fitness as well as Winter, Summer, Spring and Fall Camps for kids. Our instructional team has over 50 years of combined experience at helping bring out the best in you and your children.